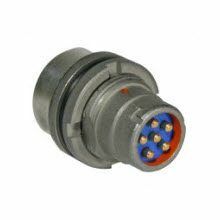 Formerly Cooper Interconnect, WPI and GC. 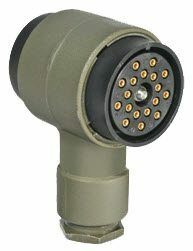 The Eaton line includes Military Audio, Filtered Audio and Connectors for harsh environmental use. 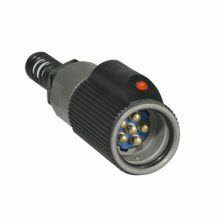 Featured products include the combination Power and Signal connectors, and MIL-DTL-55116 Audio and Filtered Audio Connectors. Featuring 5, 6, and 10 contacts in standard and lightweight versions. 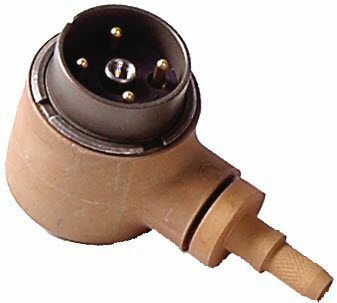 Eaton manufactures several varieties of military audio connectors, including the MIL-DTL-55116. 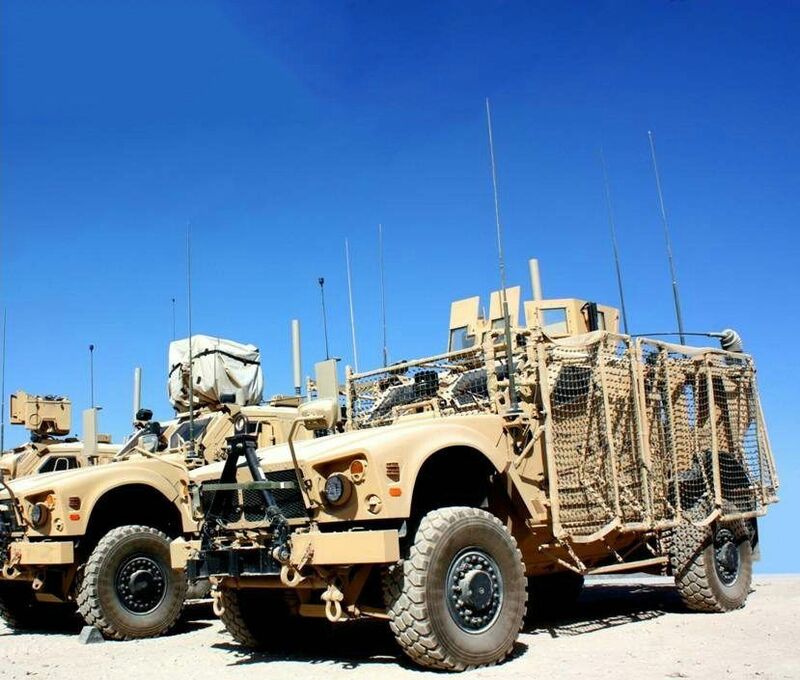 For harsh environments, the MIL-DTL-55181 military power connectors are an ideal solution for your power applications. 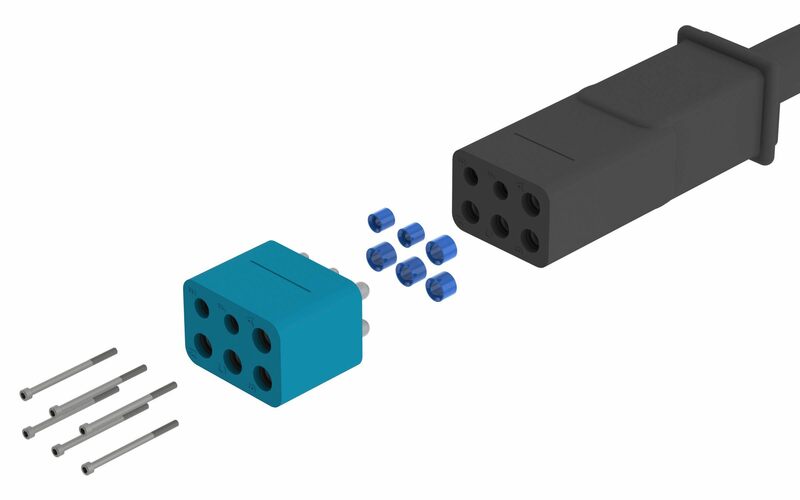 Eaton manufactures the highest quality filtered connectors to meet the demand for reducing electro-magnetic and radio frequency interference. 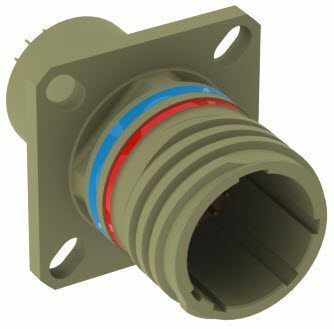 Commercial-Off-The-Shelf (COTS) 55181 mid-range power connectors offer exceptional durability and versatile configurations for virtually any military or industrial need. 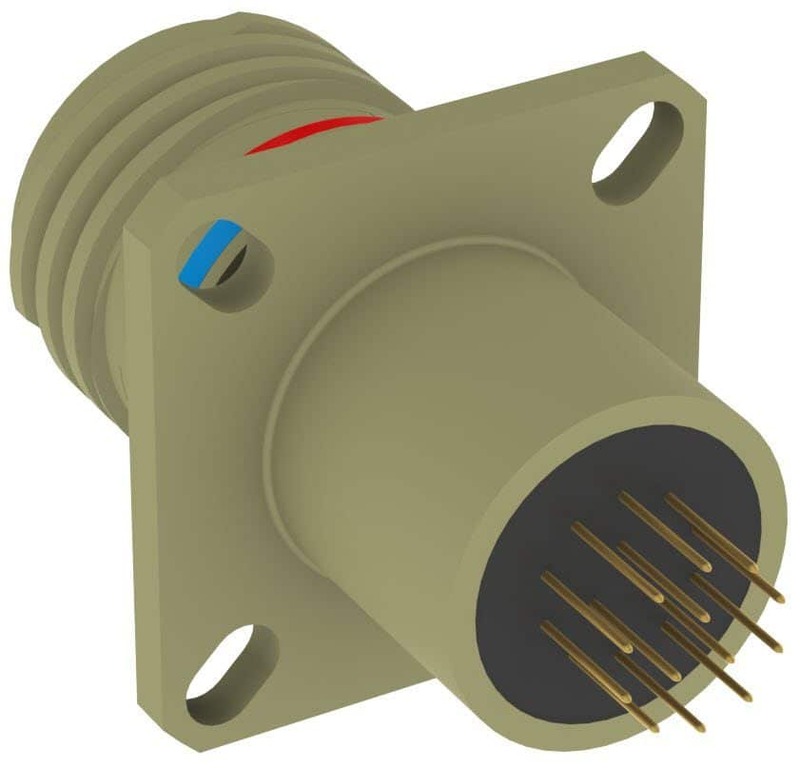 The value-engineered COTS family offers the same outstanding performance as the QPL military connectors, but at a more economical price. 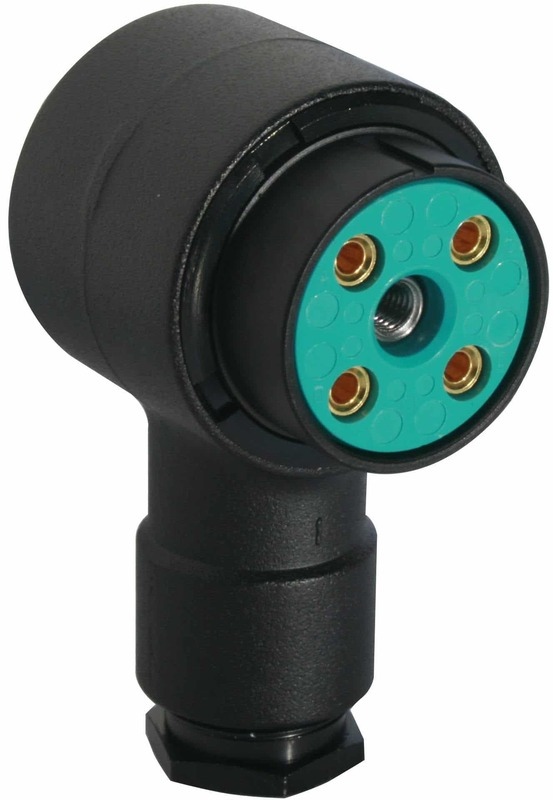 The Burton Titan Ground Power series of cable assemblies and adapters provide improved electrical performance and extended service life in the harsh environment of commercial aircraft ground support, and have been preferred by airports and aviation OEM’s since 1946.